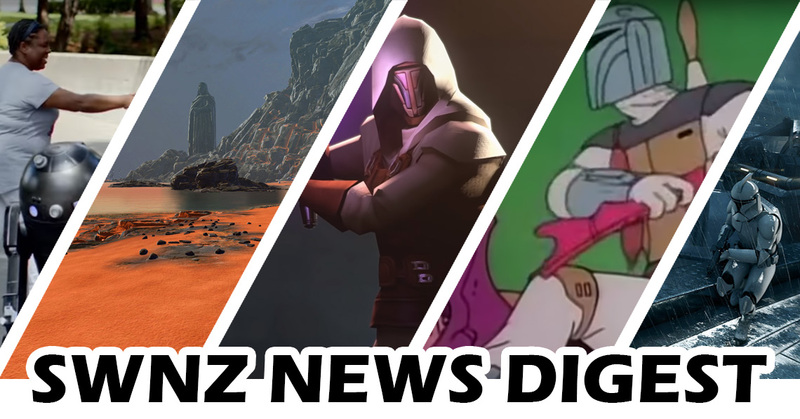 Welcome to the SWNZ News Digest, where we keep you up to date with all the recent official Star Wars news headlines and links, in case you missed them, or because they are exciting enough to re-visit. We definitely like the way in which Jon Favreau has started using social media to share teaser imagery from the production of The Mandalorian live-action television series. 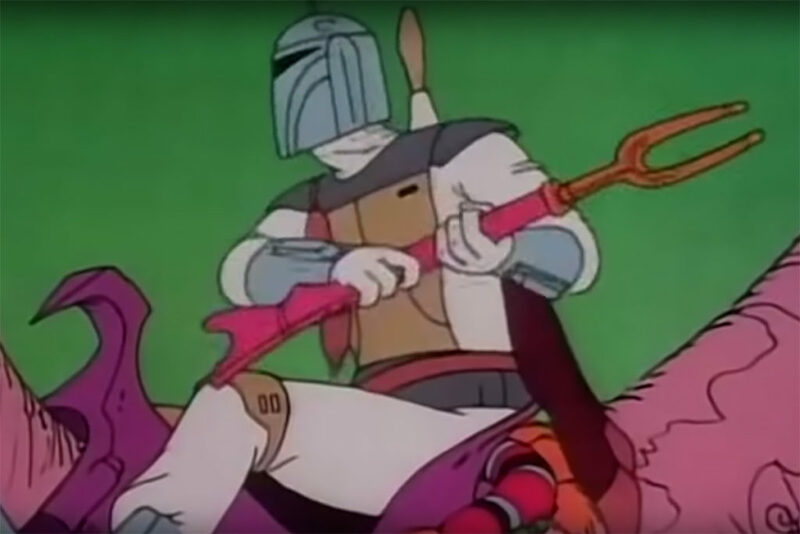 These two pictures came out last week… the weapon is reminiscent of Boba Fett’s Amban Phase-Pulse blaster from the animated portion of the 1978 Star Wars Holiday Special, and the second technological prop is clearly based on a real-world ice-cream maker, not dissimilar to the one that background character Willrow Hood was carrying during his hurried exit from the Imperial-occupied Cloud City in The Empire Strikes Back. 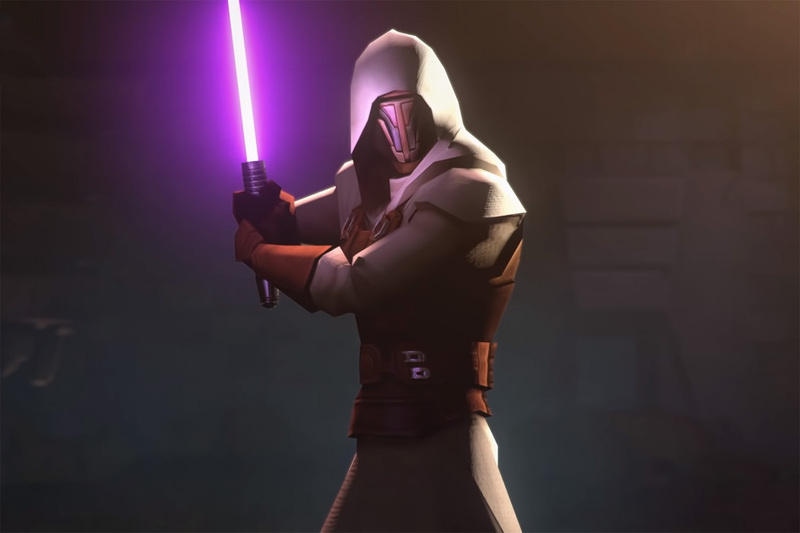 We mentioned in last week’s SWNZ Podcast that a light-side Revan would be added as a character to the Galaxy of Heroes mobile game app. Now, a couple more online publications give us additional information about this Old Republic-era hero and his design for inclusion in this game. Ossus is a planet mentioned many times in the old pre-Disney Legends/Expanded Universe content. Within that lore, it was a centre of Jedi learning and academia, established when Jedi colonists migrated from Tython some 25,000 years prior to the battle of Yavin. This planet forms the basis of the story in the Star Wars: The Old Republic online roleplaying game from update 5.10 due out in December. The developers provided a lot of information in a livestream late last week, including other game feature updates as well as hints about the story content. 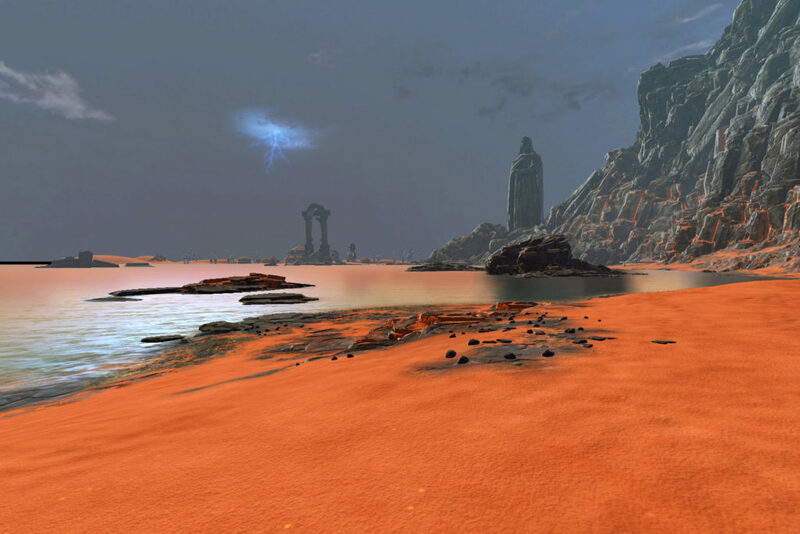 In SWTOR, this planet will once again be used as a base by the Jedi, as they seek to establish a haven from the Sith, against whom they are experiencing growing tension and threats of war. 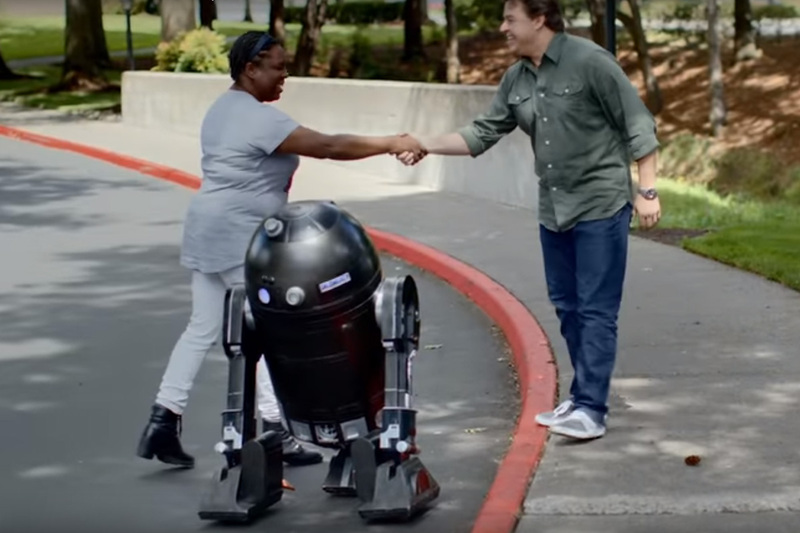 Episode 3 of the online series Our Star Wars Stories is out. In this installment, host Jordan Hemborough interviews Christina Cato about her involvement in the R2 Builders Club, in the 501st Legion costuming club, and her adventures building an R2-series astromech herself. 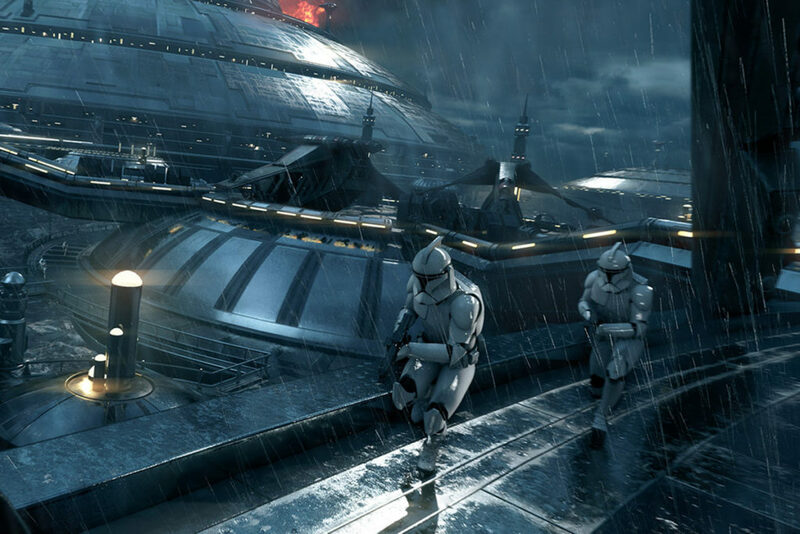 Clone Wars characters are coming to Battlefront II, and they will be voiced by actors who have portrayed them in the Clone Wars television series. First in line is General Grievous, voiced by Matthew Wood, who is due to enter the game later this month. Also involved will be James Arnold Taylor as Obi-Wan Kenobi (November), Corey Burton as Count Dooku (January), and Matt Lanter as Anakin Skywalker ( February). Read more about the upcoming content and voice actor involvement on the official Electronic Arts website, and StarWars.com.